Made up of a replaceable Nitrile Rubber. 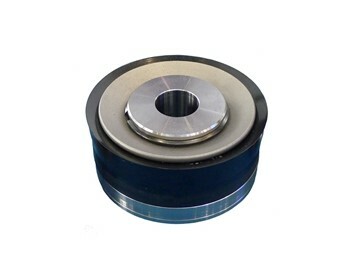 This Fabric Heel piston is the most cost effective. As long as the piston hub is not worn to indicator marking the rubber can be replaced and used on the existing hub until it becomes too worn. 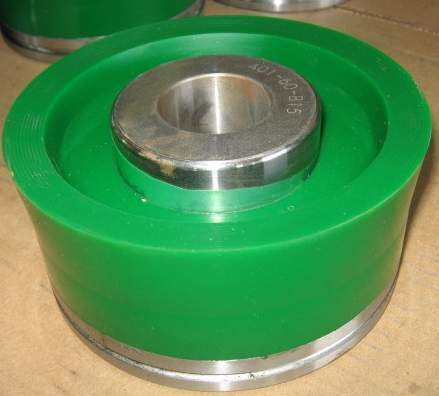 Piston hub, material is from premium forged steel ASTM 4140. The rubber part is a Nitrile Rubber. Longer service life when used at lower temps as normal drilling conditions. Works best when paired with Ceramic Liners.